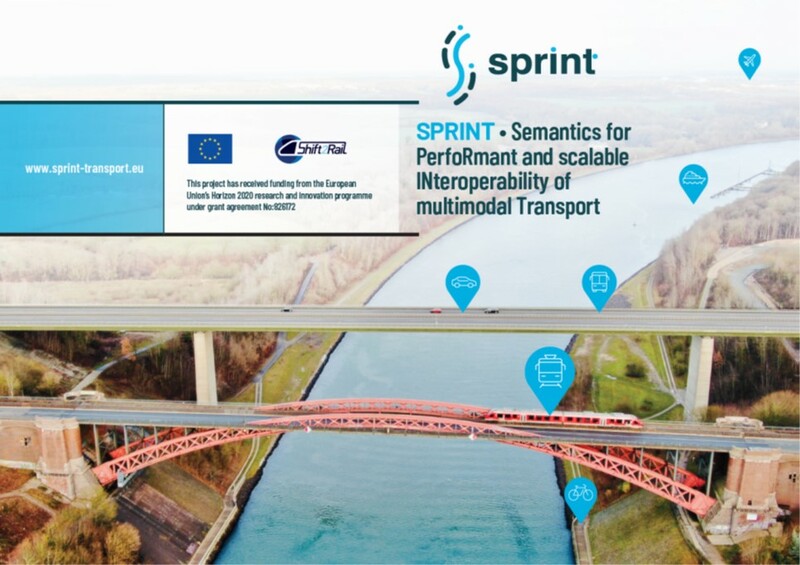 SPRINT starts from and collaborates with other IP4 projects, in order to push the multimodal transport ecosystem closer to reality. The concept of Interoperability Framework (IF) is at the core of the Shift2Rail Innovation Programme (IP) 4, and it is the key concept for facilitating a seamless travel experience for users across borders and modes. 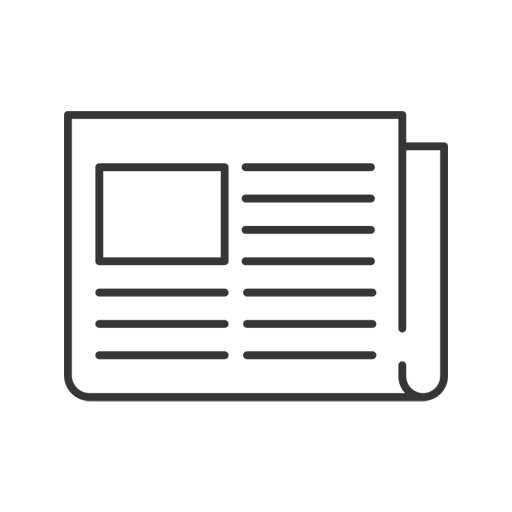 The IF enables the technical interoperability of heterogeneous, multimodal transport-related services by relieving applications from the task of locating, harmonizing and understanding multiple and independent data and event sources, services, etc. 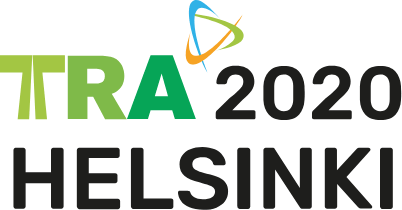 Transport Research Arena (TRA) is the foremost European transport event that covers all transport modes and all aspects of mobility. The eighth edition of this biennal event will take place in Helsinki, Finland in 2020. SPRINT PROJECT BROCHURE AVAILABLE FOR DOWNLOAD! Download the project brochure by clicking HERE in order to learn more about the project. The project’s kick-off meeting took place on the 10th January in Brussels as part of a combined event with the other IP4 open call project of 2018 called Shift2MaaS. This was also the first opportunity to discuss with the relevant CFM projects of IP4, which are currently running in parallel.